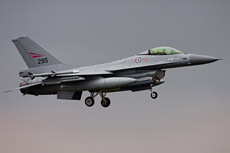 The international exercise Frisian Flag took place at Leeuwarden Air Base from Monday, April 16, 2012, until Friday, April 27, 2012. 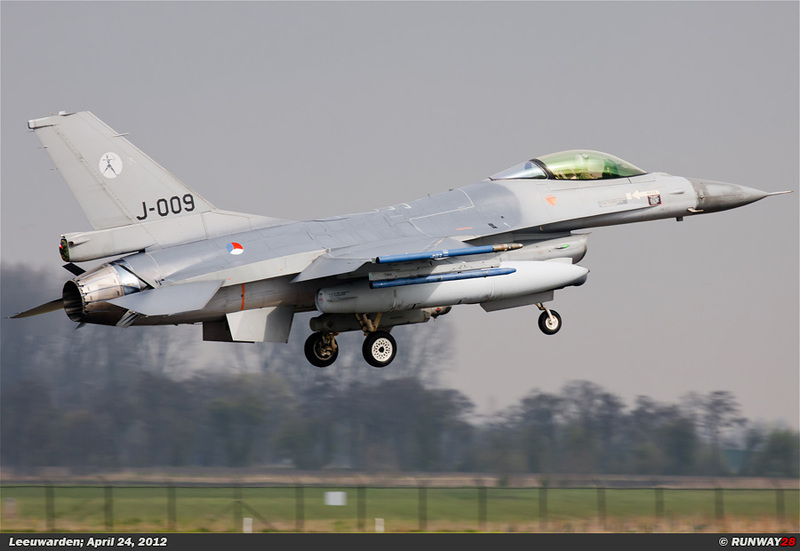 A total of 8 different countries will participate in this massive Dutch exercise. 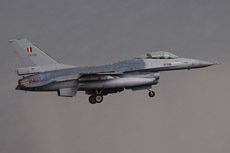 The exercise is organized by the no 323 TACTESS Squadron from Leeuwarden Air Base. There are at least 8 countries involved in the exercise Frisian Flag. 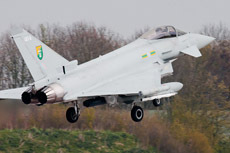 The countries take part with different types of aircraft. 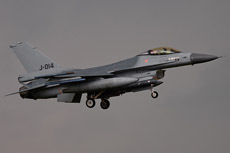 Besides the Dutch Air Force, there are 7 other countries present at the exercise. 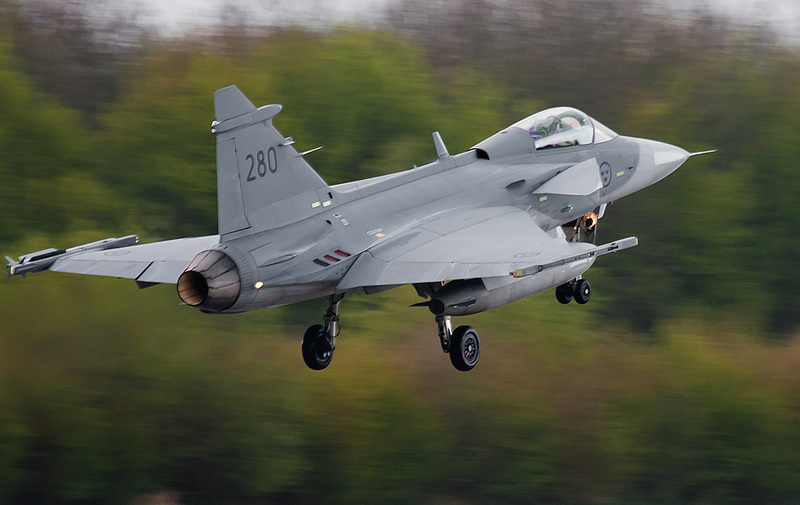 These countries, are; Belgium, Germany, Finland, Great Britain, Norway, Poland and Sweden. 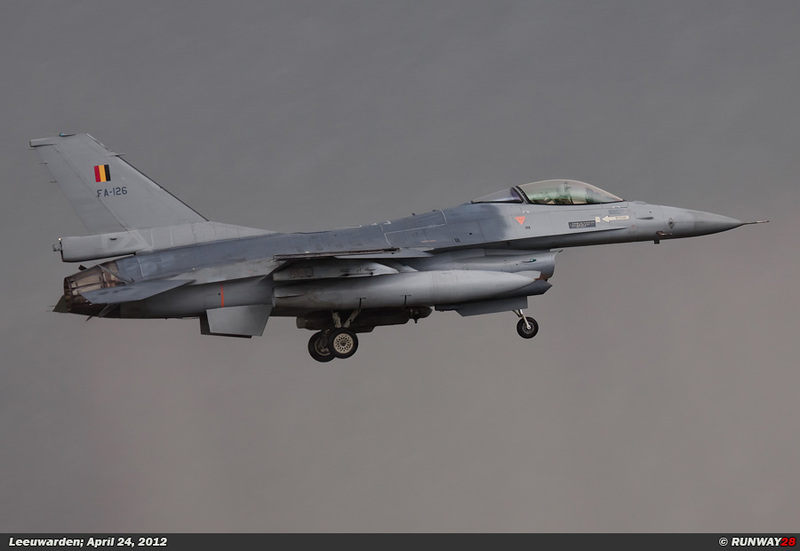 The Belgians participate with 5 F-16s of the 2 Wing from Florennes. 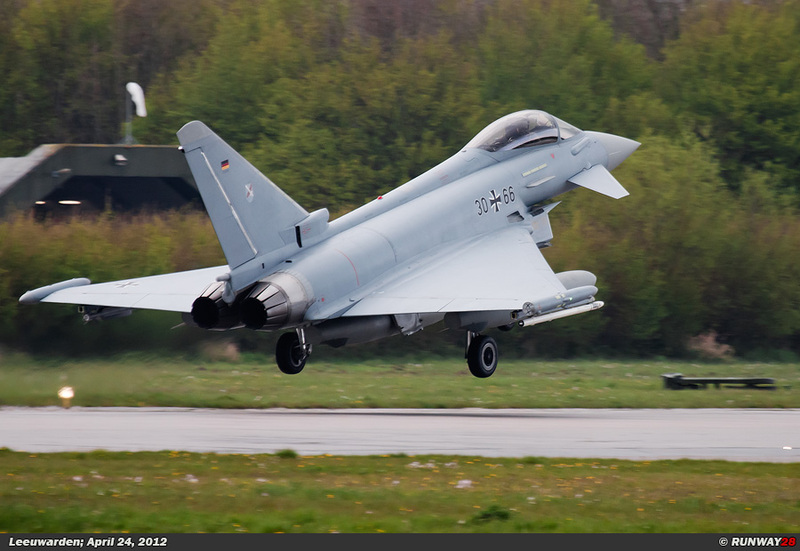 The German Luftwaffe has sent 6 EF2000 Eurofighter planes to Leeuwarden for the exercise. 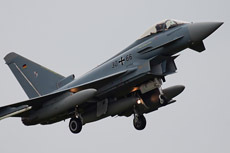 The Eurofighters are all assigned to Jagdbombergeschwader 31 from the German airbase Nörvenich. 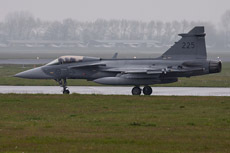 The Finnish Air Force appeared with many aircraft at Leeuwarden Air Base. 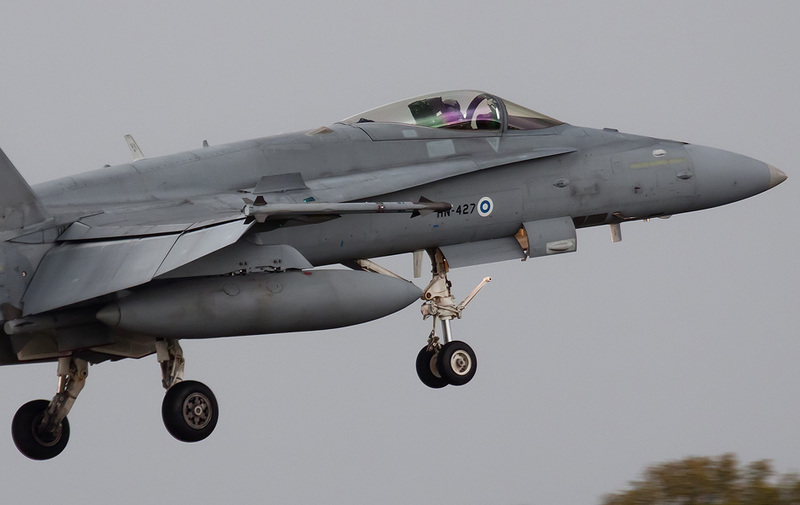 The Finns came with 6 F-18 Hornetts to the Frisian airbase. 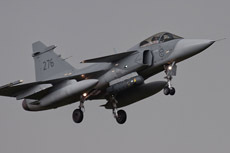 The planes are from 2 different units from 2 different Finnish airfields, namely; the HävLLv11 from Rovaniemi Air Base and HävLLv31 from Rissala Air Base. 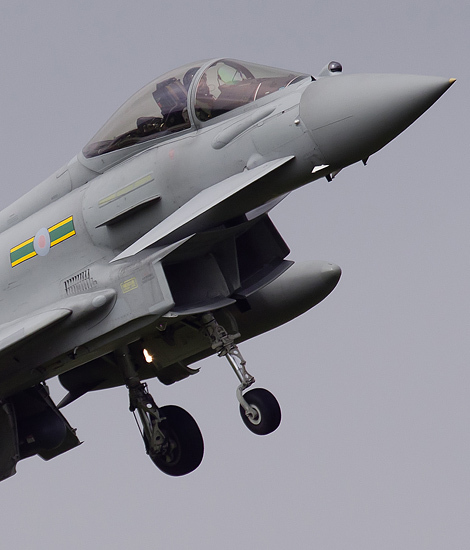 The British RAF will participate just like the Germans with their Typhoons. 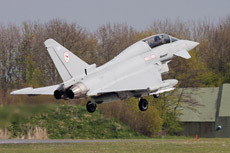 In total there are 6 Typhoons of the RAF present at Leeuwarden for the exercise. 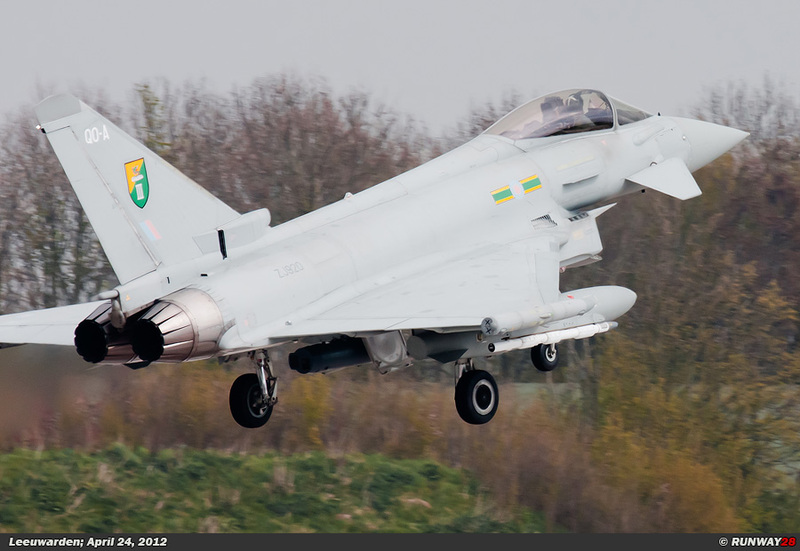 The aircraft are assigned to the no 3 Squadron and the no 11 Squadron which are both stationed at RAF Coningsby. 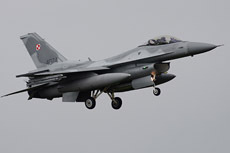 The Norwegians will join the exercise with 10 F-16s. 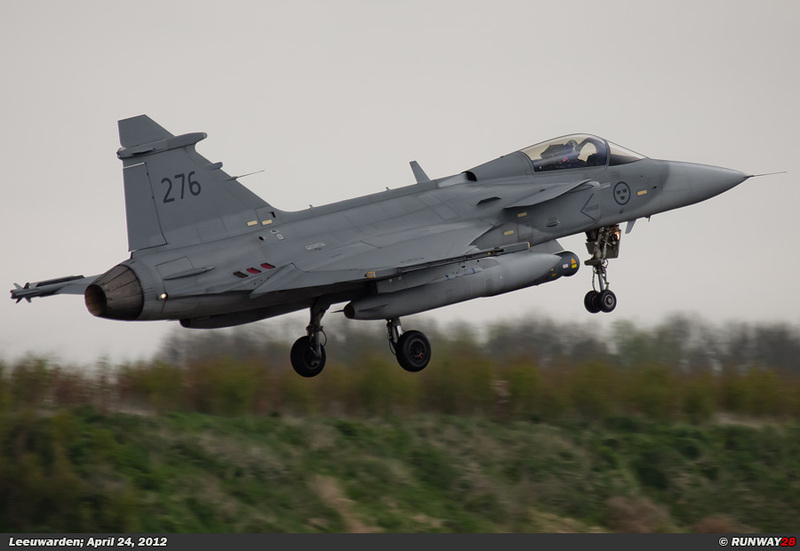 All the aircraft are from the no 332 Skvadron of the Norwegian airbase Bodø. 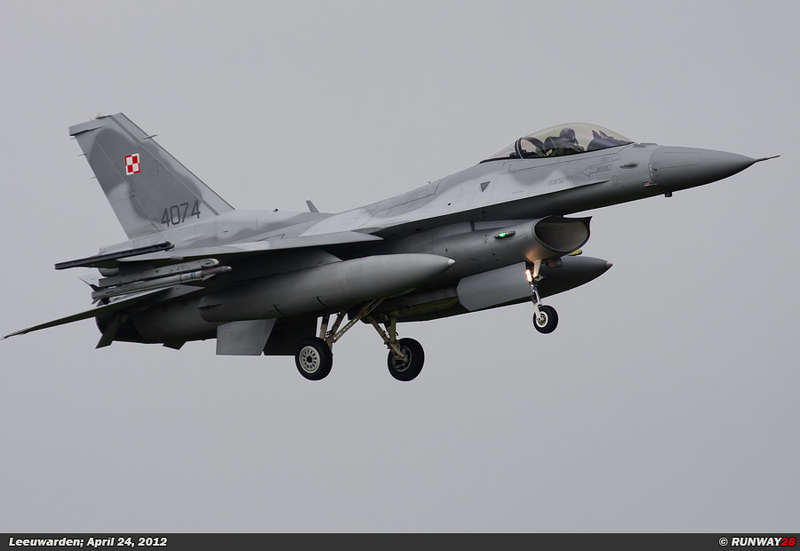 The Poles will also participate with their F-16s. 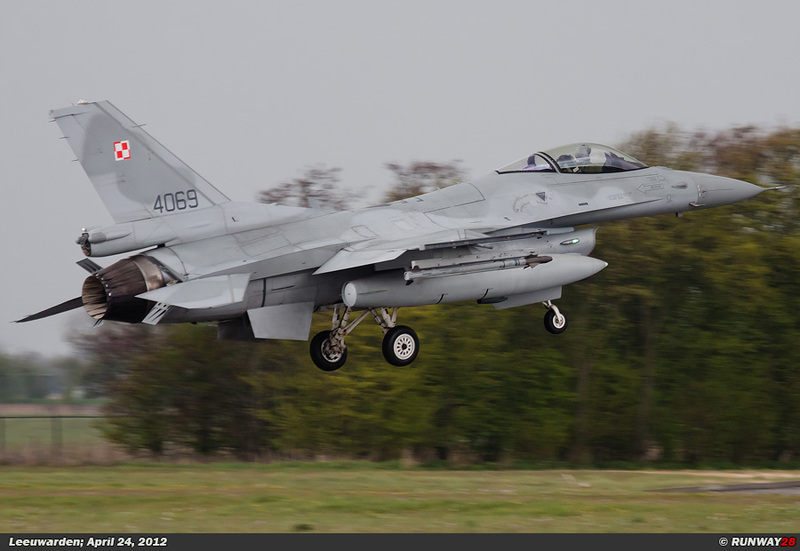 The F-16s of the Polish Air Force are from Lask Air Base and are assigned to the 10.elt. The last foreign participation in the exercise is from Sweden. The Swedish Air Force is involved in the exercise with 8 JAS-39C Grippens. 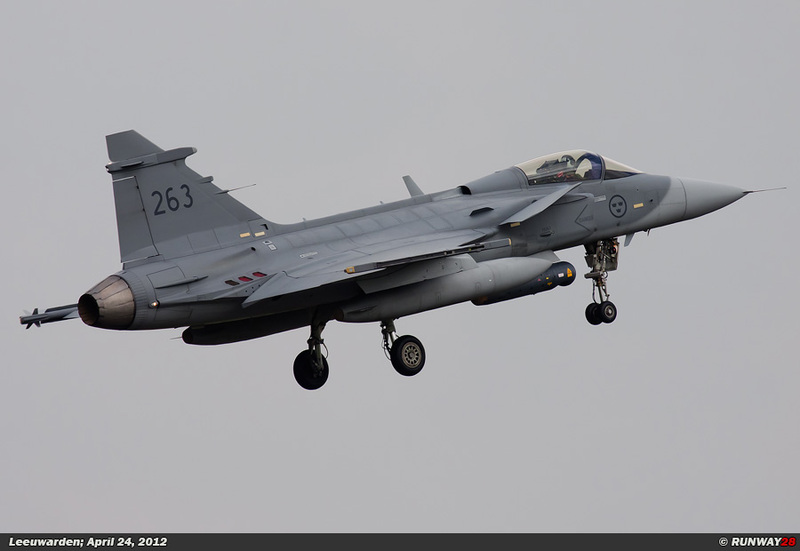 The Swedish Grippens are from 2 different units, namely; F7 from Såtenäs Air Base and F21 from Luleå Air Base. 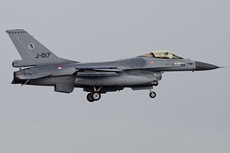 The Dutch participation consists of 8 F-16s from Volkel Air Base and 14 F-16s from Leeuwarden Air Base. 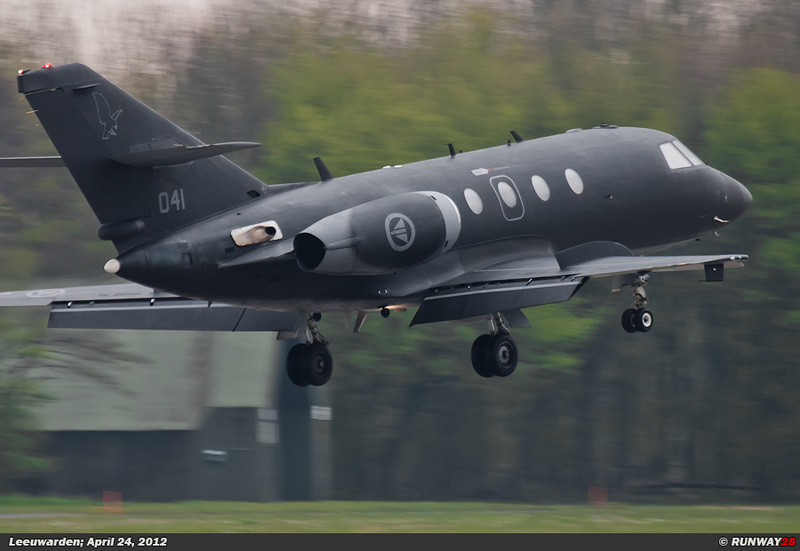 From all countries, there are daily flights to Leeuwarden with transport aircraft. 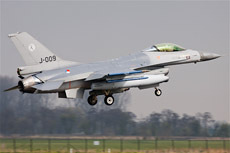 monitoring of airspace during air defense missions. 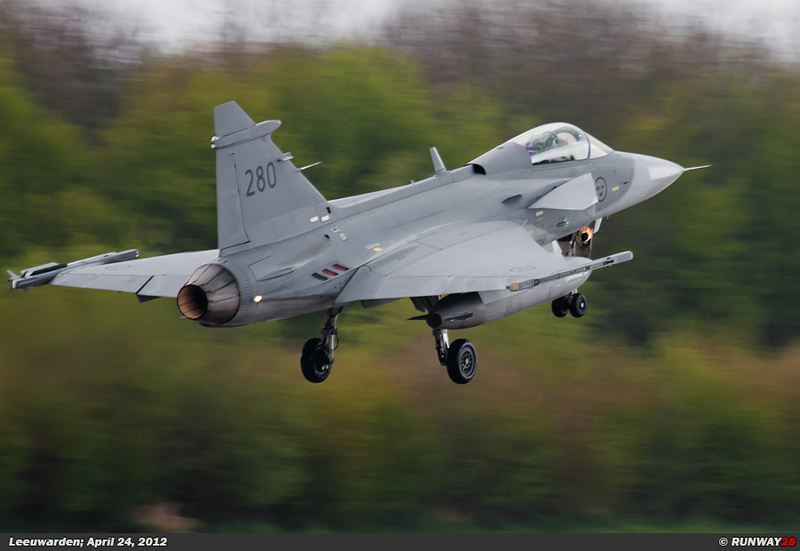 The main purpose of the exercise is to train the participating pilots in performing complex missions in an international context and at a higher intensity. 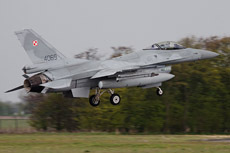 Several scenarios play a key role, such as; future NATO Response Force (NRF) commitment, the recent deployment in Afghanistan and the most recent deployment over Libya. Besides the fighters there are more participants in the exercise, namely; a C-130 Hercules from Eindhoven Air Base, an AH-64D Apache and an AS-532U2 Cougar of the Defense Helicopter Command from Gilze-Rijen Air Base. An E-3 AWACS and a KDC-10 tanker are also involved in the exercise; these aircraft will operate from their own home bases. 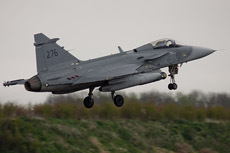 The air defense part of the exercise is performed above the North Sea. 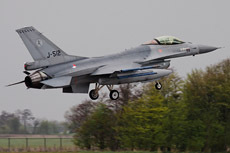 The Vliehors Shooting Range on Vlieland is used for the air to ground part of the exercise. The weather during my visit to Leeuwarden changed from minute to minute. 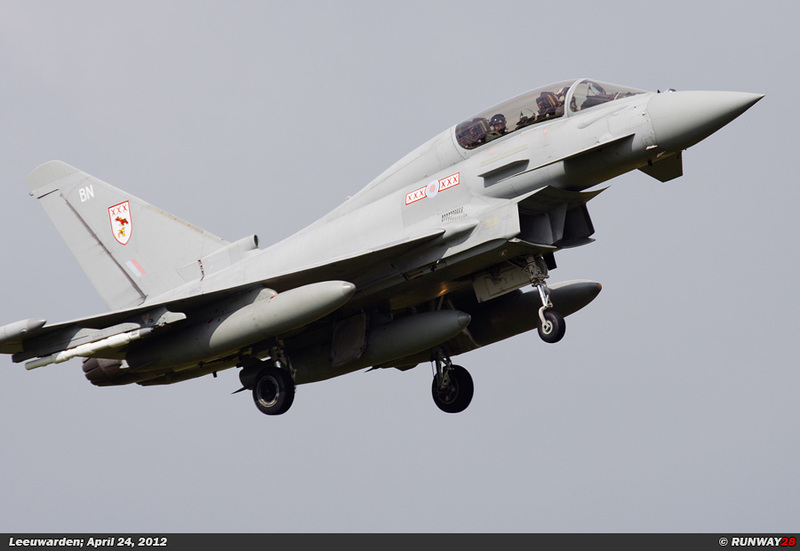 Throughout the day I experienced sunny periods, rain, hail and high winds. 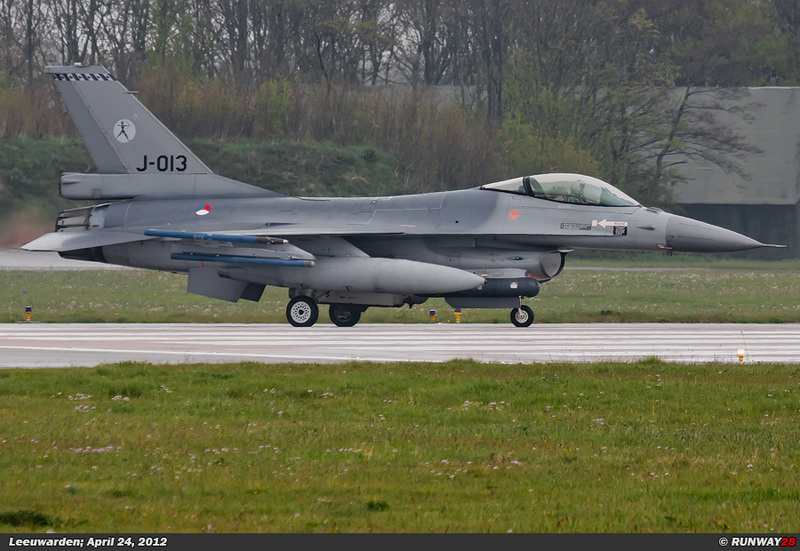 I was lucky today, because the runway 06 was in use at Leeuwarden. 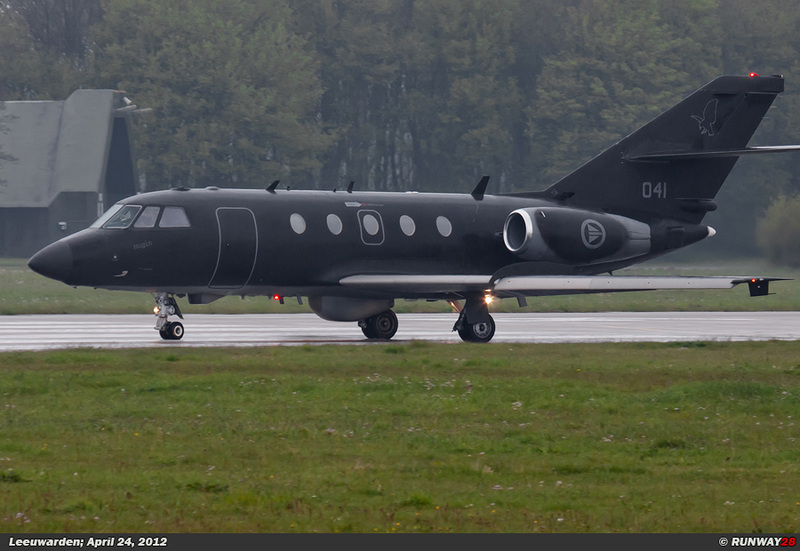 The first aircraft were already running when I arrived at 9 am. 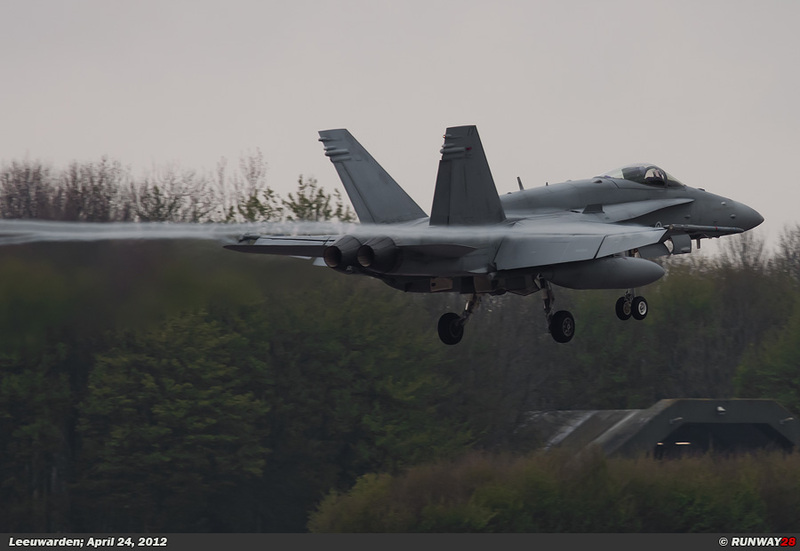 The sky was cloudy and the runway was wet because of the rain from last night. 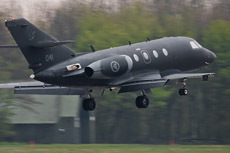 The first aircraft which appeared was the Norwegian Falcon 20ECM. 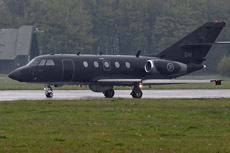 Two Swedish Grippens appeared at the head of the runway shortly after the departure of the Norwegian Falcon. The big advantage of the bad weather was the lack of heat waves due to the hot aircraft engines. 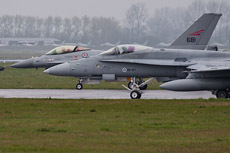 Also 4 Norwegian F-16s were ready for take-off. 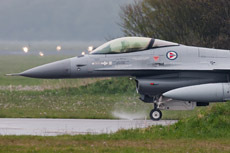 The aircraft sucked all the water from the concrete into the engine because of the strong air flow around the inlet of the engine. This resulted in some interesting pictures. 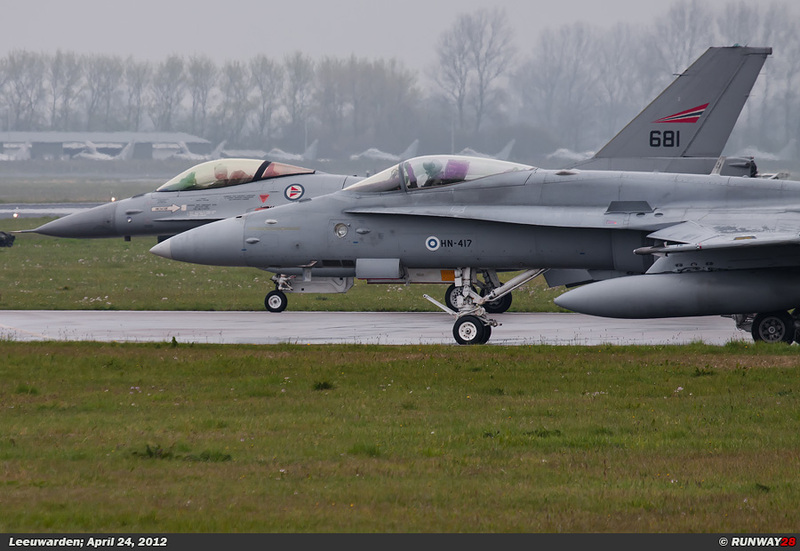 The Finnish F-18s which arrived stopped next to the Norwegian F-16s. 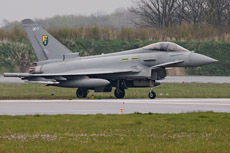 It was very busy with taxiing aircraft at the head of the runway. 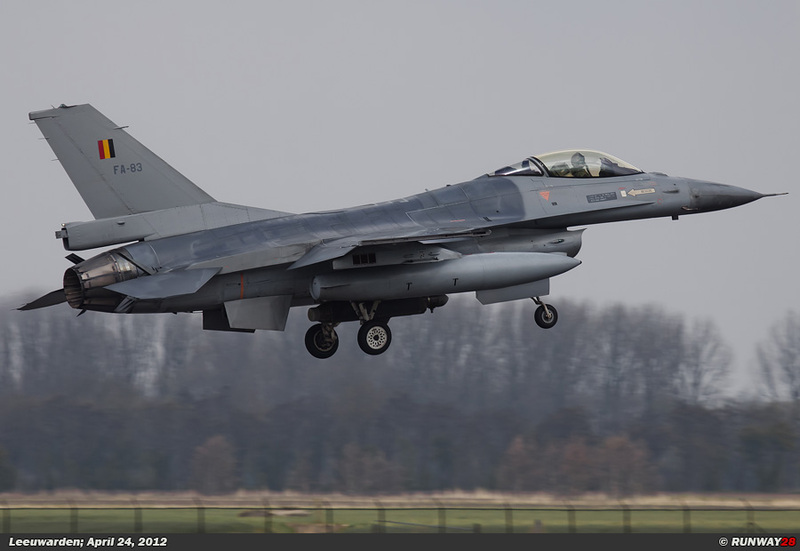 A number of Dutch and Polish F-16s appeared in the meanwhile at the opposite site of the runway. 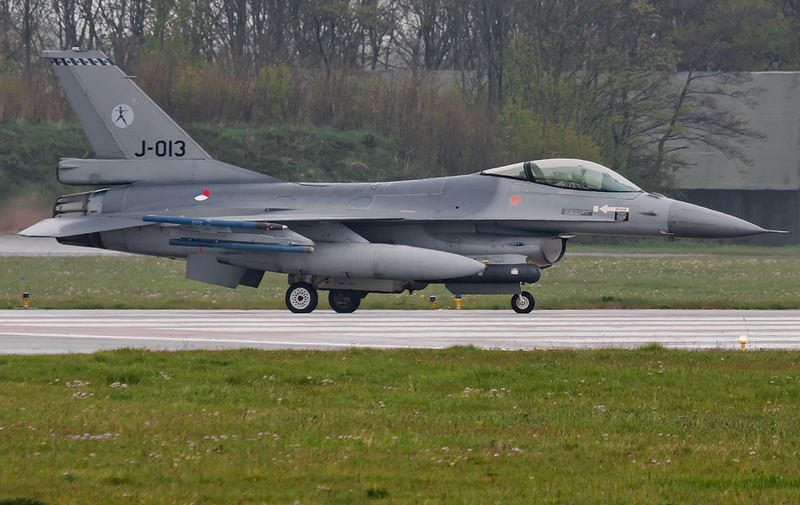 A number of Dutch and Belgian F-16s arrived at the head of the runway after the departure of all these planes. 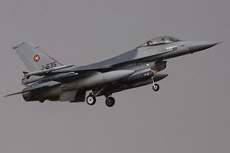 The 8 F-16s decided to aboard their take-off. 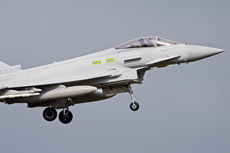 The mission of these aircraft was cancelled due to the bad weather conditions in the target area. 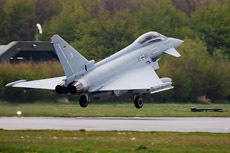 The British and German Eurofighters were now also on their way to the runway. 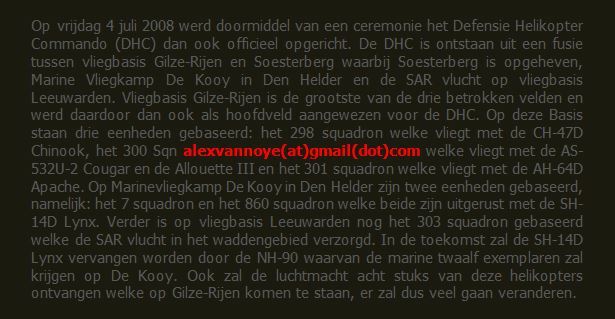 They had to detour because the Dutch F-16s blocked the shelter camp. 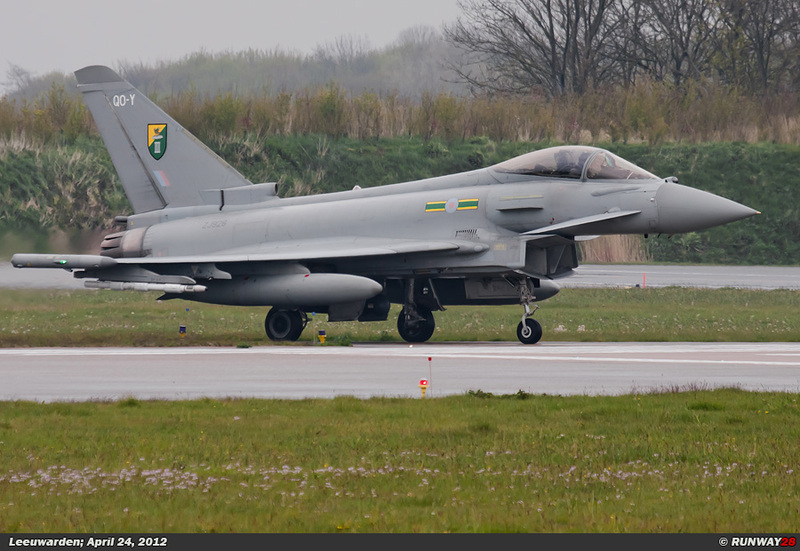 The British Typhoons made a back track via the runway 24. 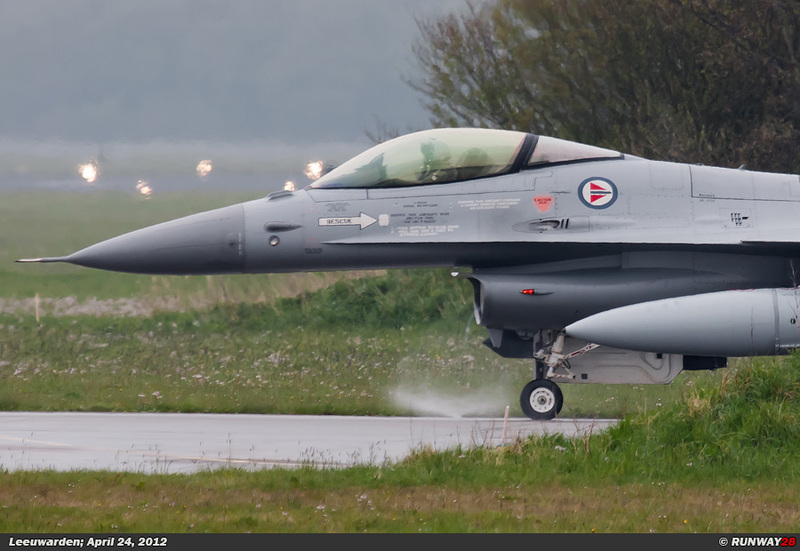 This gave me some nice shots from a different perspective. 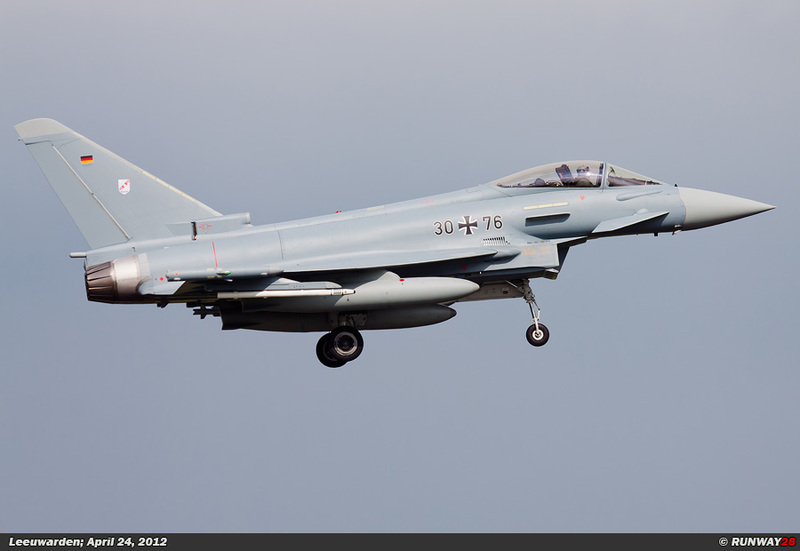 The first aircraft returned already from their missions after the departure of the Eurofighters. 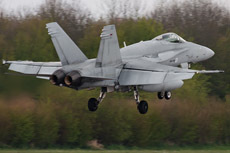 These aircraft were the Grippens and the Hornetts. 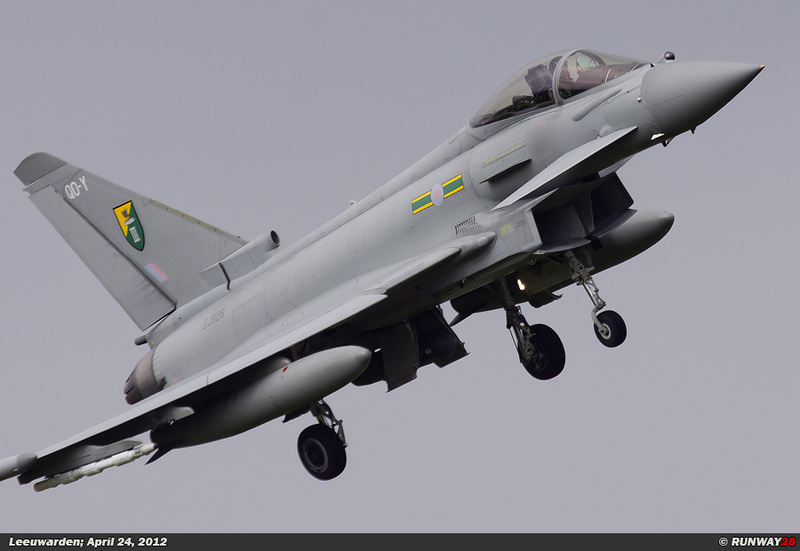 The weather suddenly improved after the landing of these aircraft. 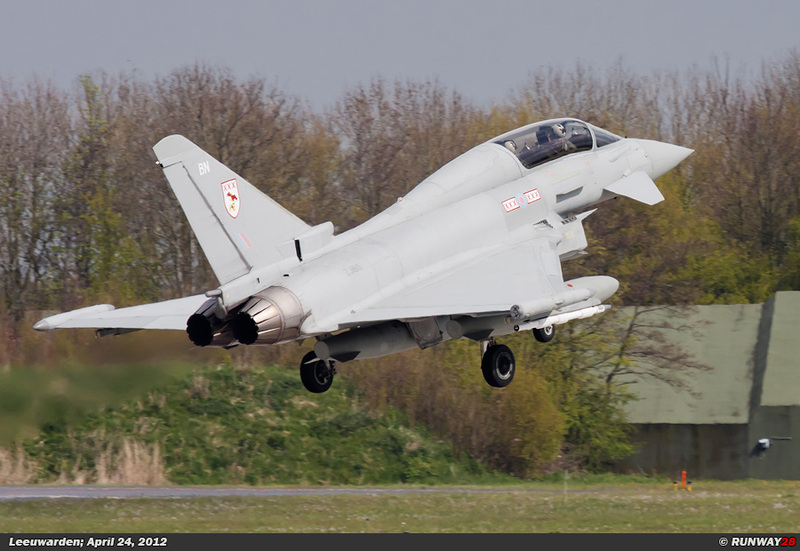 The sun shinned during the complete recovery of the morning flight. 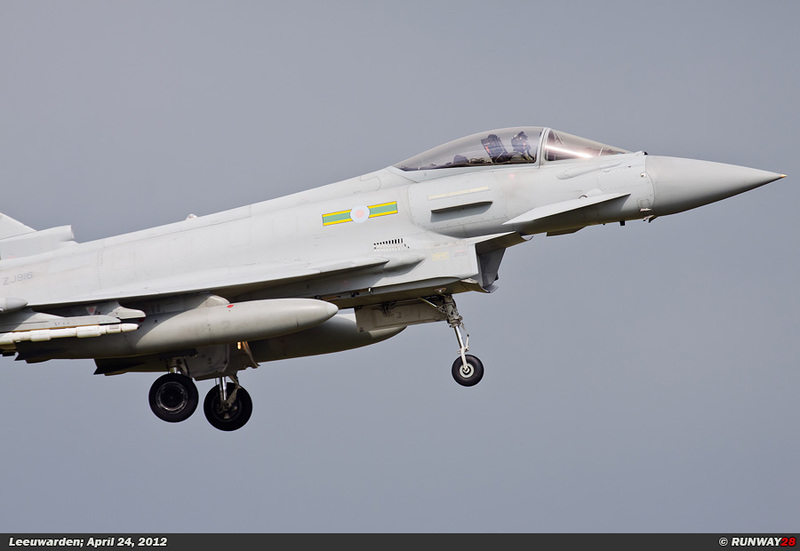 One of the British Typhoons approached the runway from a very strange angle. The afternoon flight was executed in the same order as the morning flight. The sun was shining during the departures and there were many heat waves above the runway. 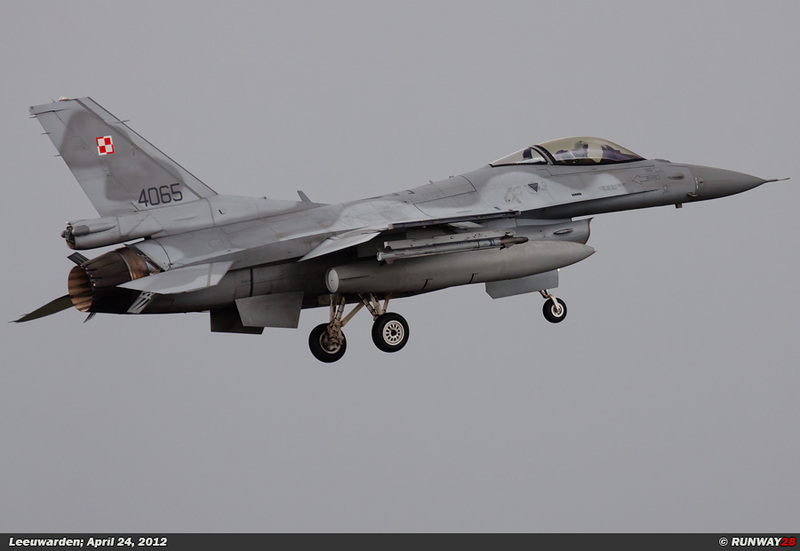 The weather changed drastically after the take-off wave. There were some heavy showers with hail and rain. 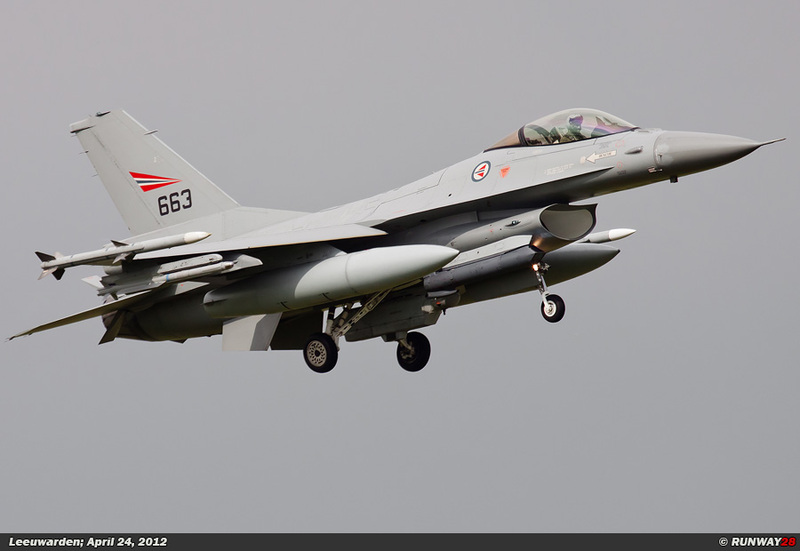 One of the Belgian F-16s landed at Leeuwarden during one of these storms. 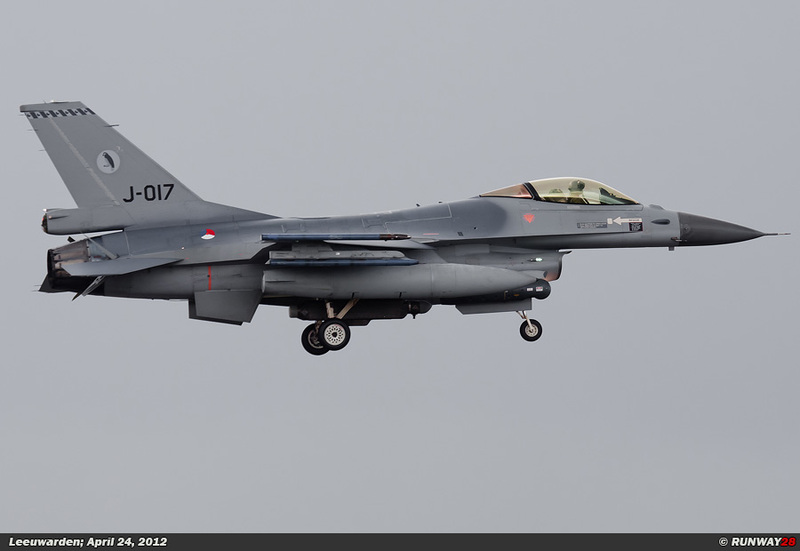 This gave me some remarkable pictures of the aircraft. The light was perfect during the heavy rainfall. Shortly after the storm the sun came out again. 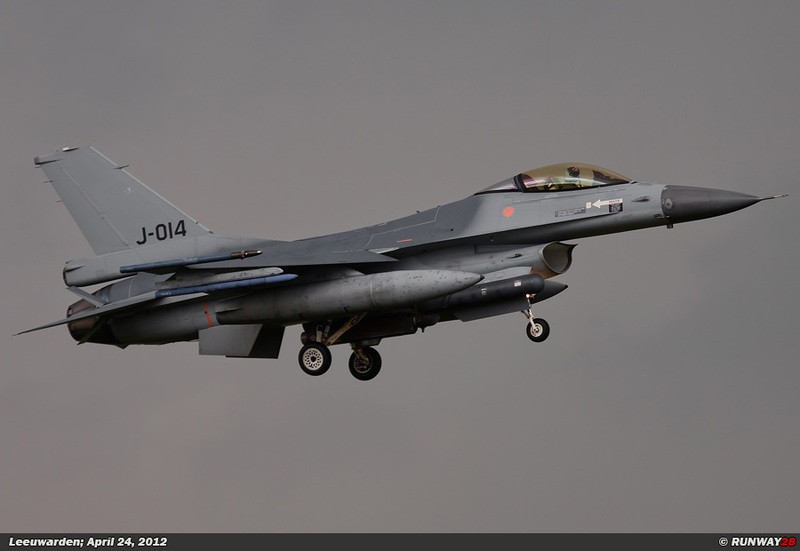 This also brought me beautiful pictures, because the sky in the background was still pitch black. 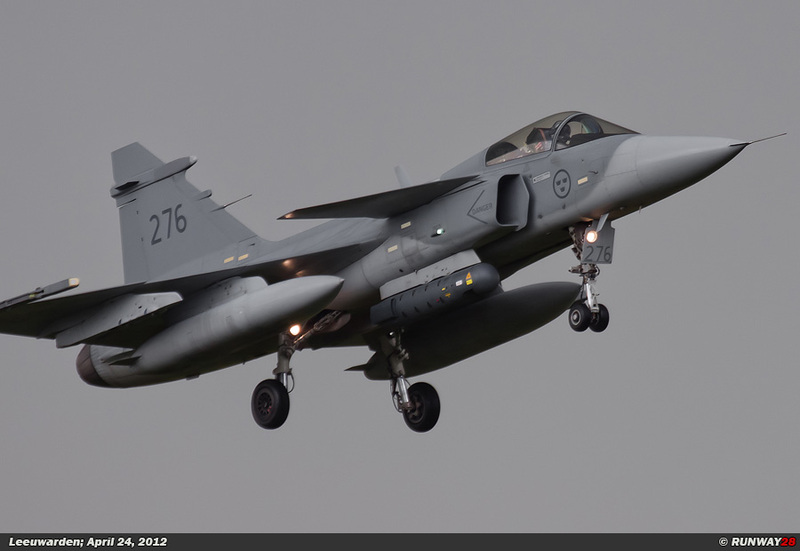 The Swedish Grippens came in at this moment. 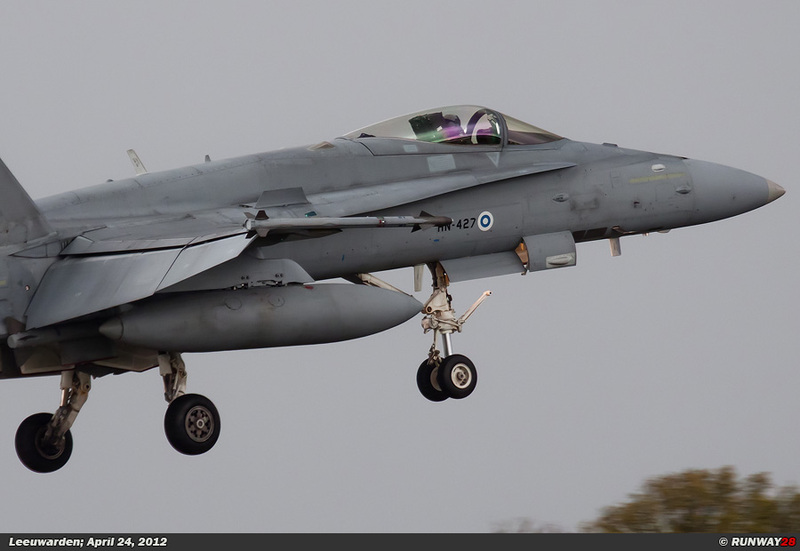 I was able to make a number of panning shots of the Grippens and Hornetts. Also the Norwegian F-16s returned from their mission. 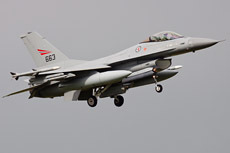 In total, 8 Norwegian F-16s were involved in the afternoon mission. The Eurofighters were the last aircraft which returned from their mission. My day at Leeuwarden ended after the landing of the 2 German Eurofighters. This annual exercise was for me again a success.